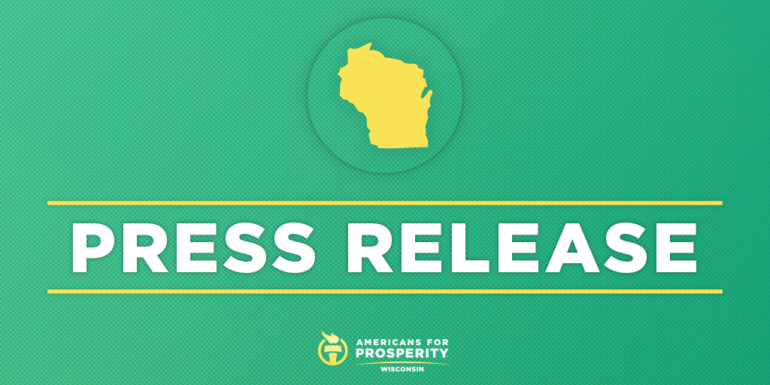 MADISON, WI – Americans for Prosperity-Wisconsin (AFP-WI) today announced its support for Representative John Spiros in his bid for re-election to the Wisconsin State Assembly. The group cited Spiros’ votes to lower taxes, cut red-tape, and reform state government as reasons for their support. AFP-WI activists will be canvassing Spiros’ central Wisconsin district in the coming weeks encouraging voters to re-elect him.